Now that is a sweet Thinner. Especially with that inscription. Congrats. Now that is a damn beautiful book! Inscription is great! And recently reread Thinner. . . Such a cool, well written little story! Very beautiful book, congrats peri! 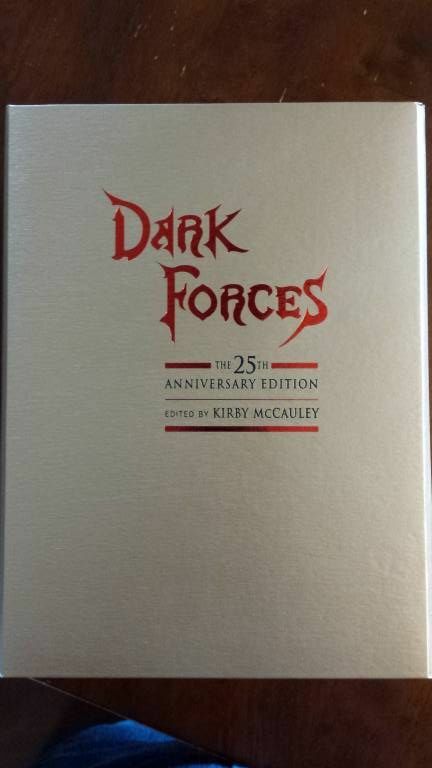 My first new P & J in awhile, Dark Forces 25th Anniversary Lettered PC; thanks to Brian Freeman for an offer that was too good to pass up. I hope you have no Plans to follow those instructions!! 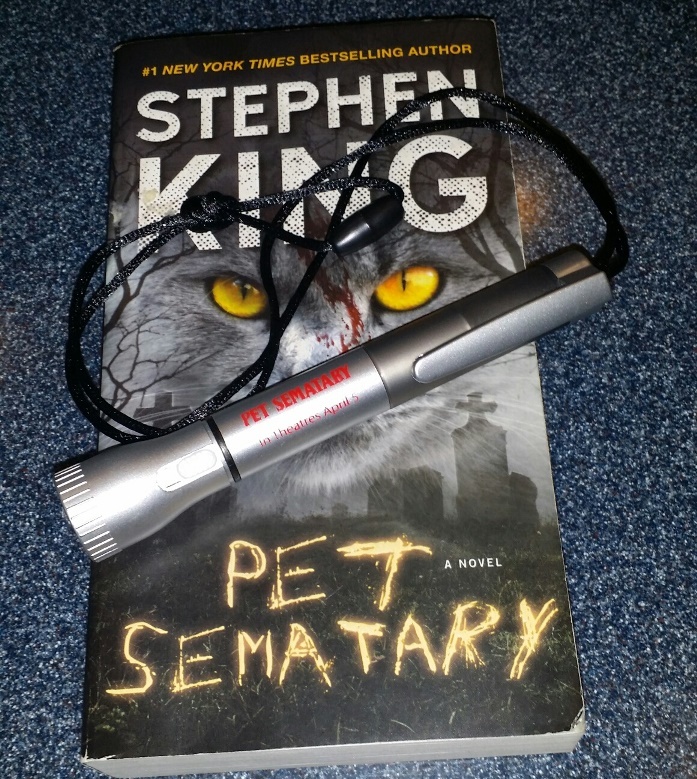 If you do, it means you have NOT paid any attention to any king book you and I have ever read. That being said please video tape the burial And keep us posted. That looks awesome and I wish you luck! Wow, that's pretty cool ! Shout out to oy-the-brave (Dave) for an awesome remarqued LSOE! Thanks for the opportunity and fantastic packing. 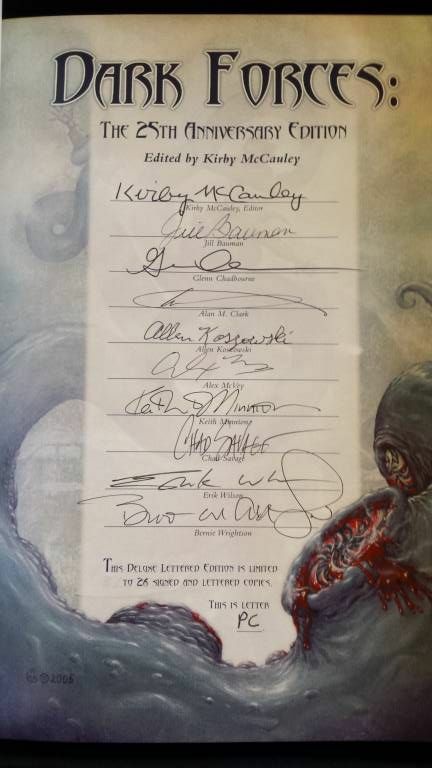 It's on my collection page, but I'll proudly share more. Wow! Remarque looks great! Very nice. 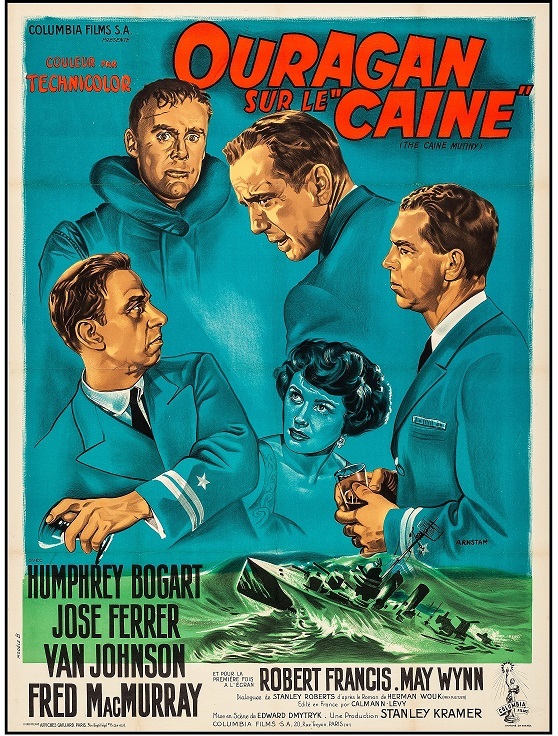 Not a King, but still a new P & J; original 1954 French Grande (46.75" x 62.5") on linen movie poster of "Hurricane on the Caine" (The Caine Mutiny).